What are Red Imported Fire Ants? Red Imported Fire Ants are dark reddish brown in color, and range in sizes from 1/16 to 1/4 of an inch. Originally introduced to the U.S. from Brazil, the ants have widely spread throughout the southeast and southwest. They prefer to construct their mounds in areas that are open and exposed to the sun. RIFA mounds are found in locations with sandy soil, so the mounds look like piles of sand. The mounds may have galleries that extend 4 to 6 feet underground. After a heavy rainfall, the colony will move to higher ground where the mounds become more visible. In addition to experiencing the painful burning from the sting, the results are red bumps that develop into white pustules within 24 to 48 hours and may take up to 10 days to heal. Secondary infections and permanent scarring are also results from the sting. A few people suffer severe allergic reactions to the fire ant venom, and in rare cases, have even gone into anaphylactic shock. At Venice Pest Control, we have been in business for over 40 years, and we are highly experienced in dealing with fire ants and other pests. 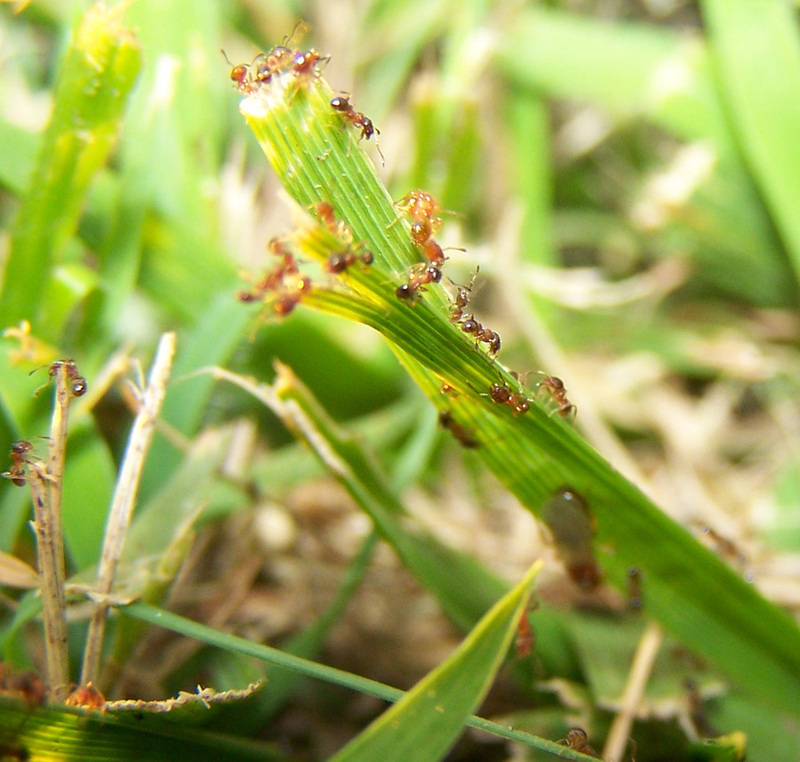 If you suspect that you have an infestation of red imported fire ants around your home or business, contact us today.